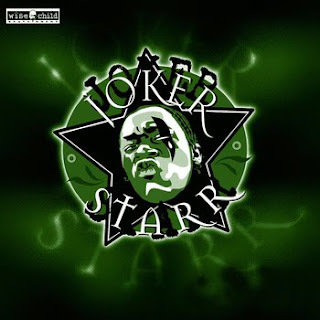 Joker Starr is back up in this piece with a collection of freestyles he's accumulated over the years. Instead of letting them gather dust in the attic, they're now available from his Bandcamp site. What you waiting for?